Pin 1 has a square solder pad, all the rest are circular. This is a general convention in electronics. The edge of the board is oriented the same as on the Pi3. Pin 1 of the expansion header is closest to the SD card. As far as I am aware this holds for all models (a possible exception is the compute module). 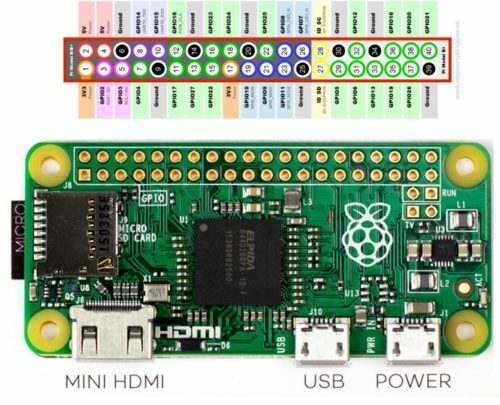 The image shows a representation of the 40-pin Pi. Picture is actual image showing pins. All 40-pin Pi have identical layout. Even pins are adjacent to the board edge (which is opposite to the normal convention). For reasons of their own (saving space? fitting on an 80-column terminal? meeting the tradition of having pin 1 at top left?) 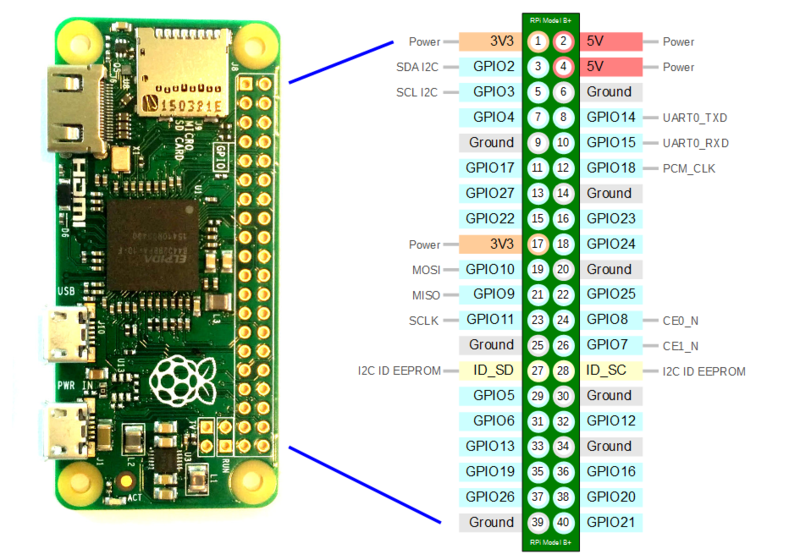 the pinout.xyz folks have decided to represent the GPIO pins rotated 90° clockwise on their website and in the pinout command. The circles at top and bottom of their image are meant to represent the mounting holes. 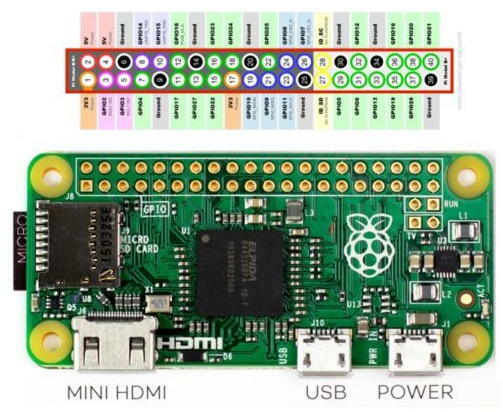 If you have a Raspberry Pi without headers, pin 1 has a square pad while all the others are round. Also, there's a small diagonal corner cutout on the board silkscreen by pin 1.
gpio value zero turns the circuit on why?